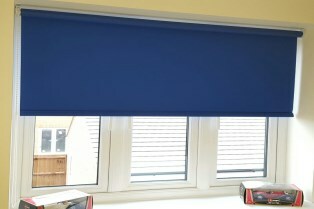 At it’s most basic, this style of blind is simply a squared sheet of fabric, attached to a roller tube, and is restricted to being either raised or lowered, stopping at intermediate positions. 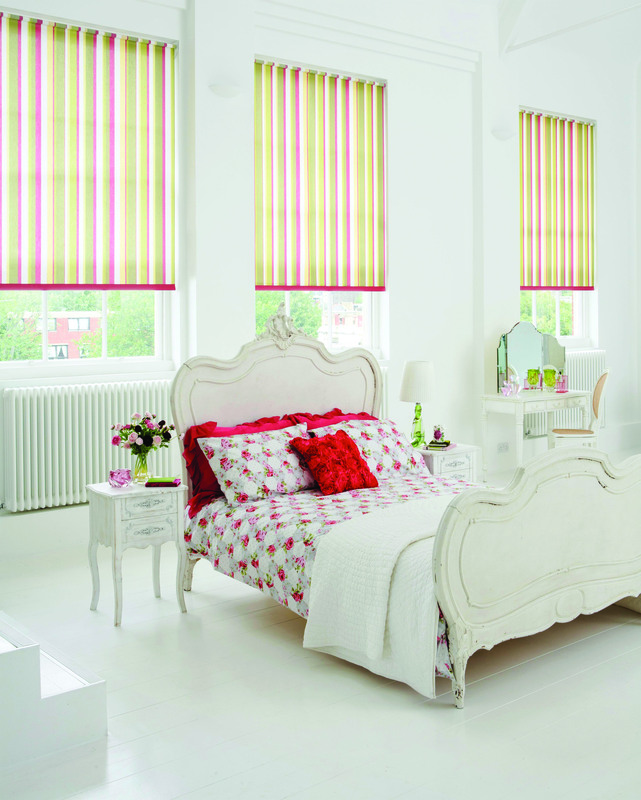 Even so, it’s the most popular selling style of all time, offering what we all desire – simplicity! 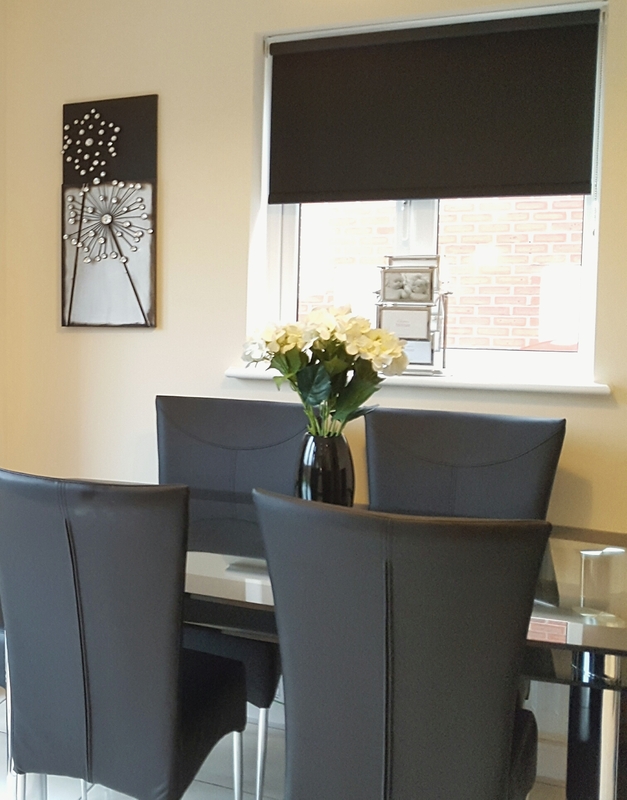 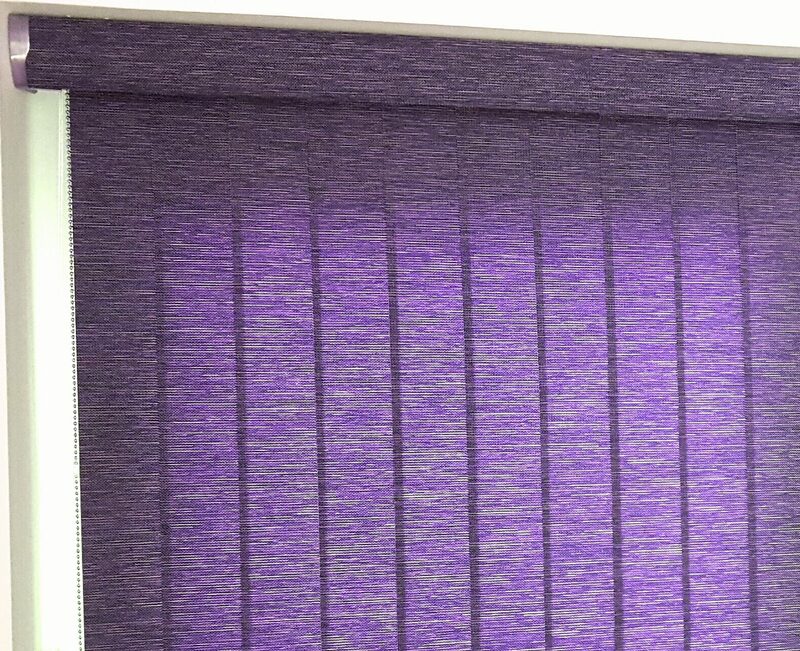 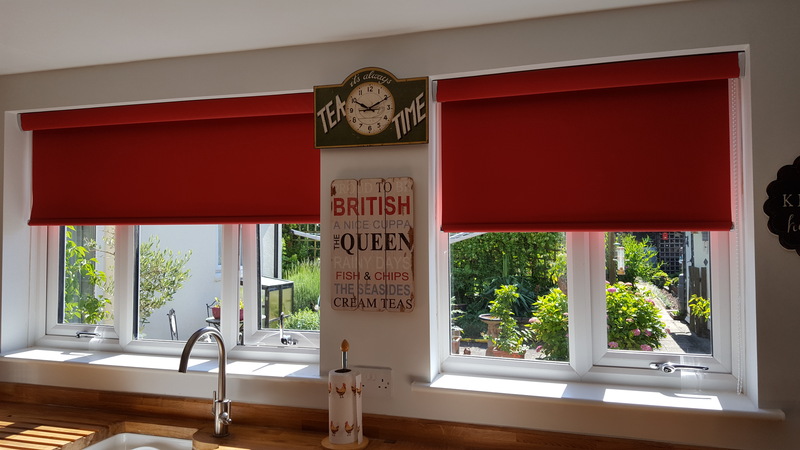 Roller blinds are finished either straight at the bottom, or with some decorative finish such as a Scallop (shape) or Turret (pole). 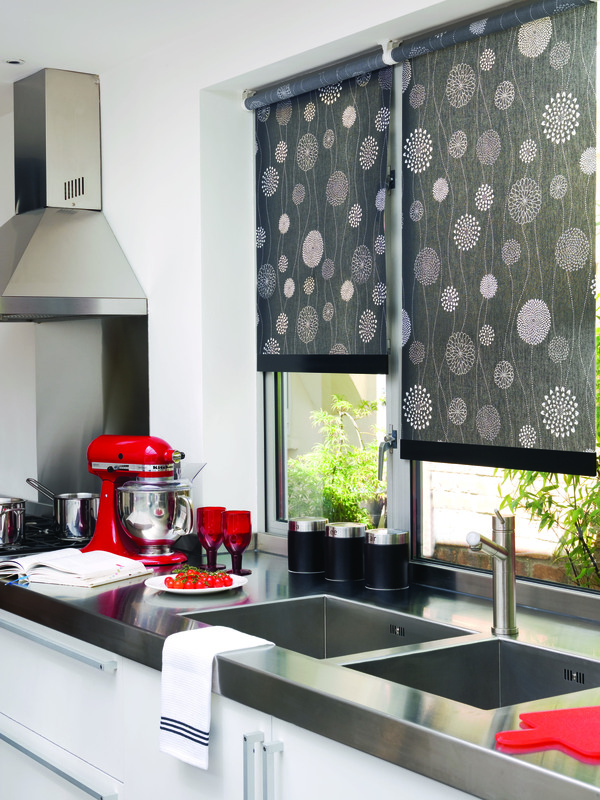 Eyelets are also now available for a more contemporary look. 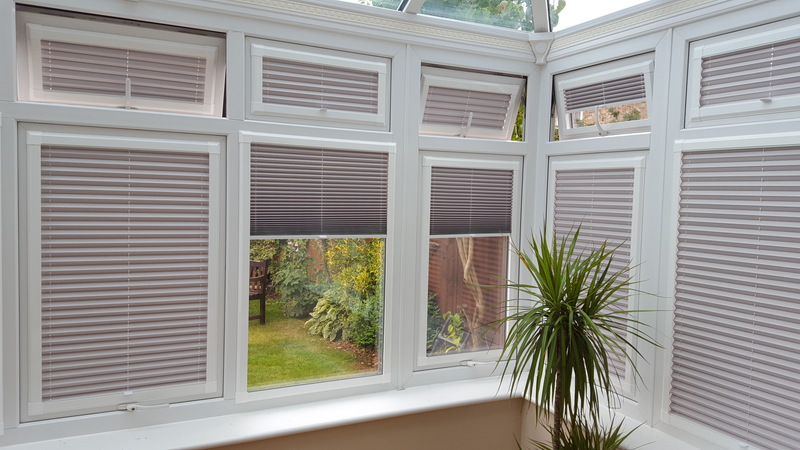 The quality of the mechanism is the critical component that will determine how long your blind lasts. 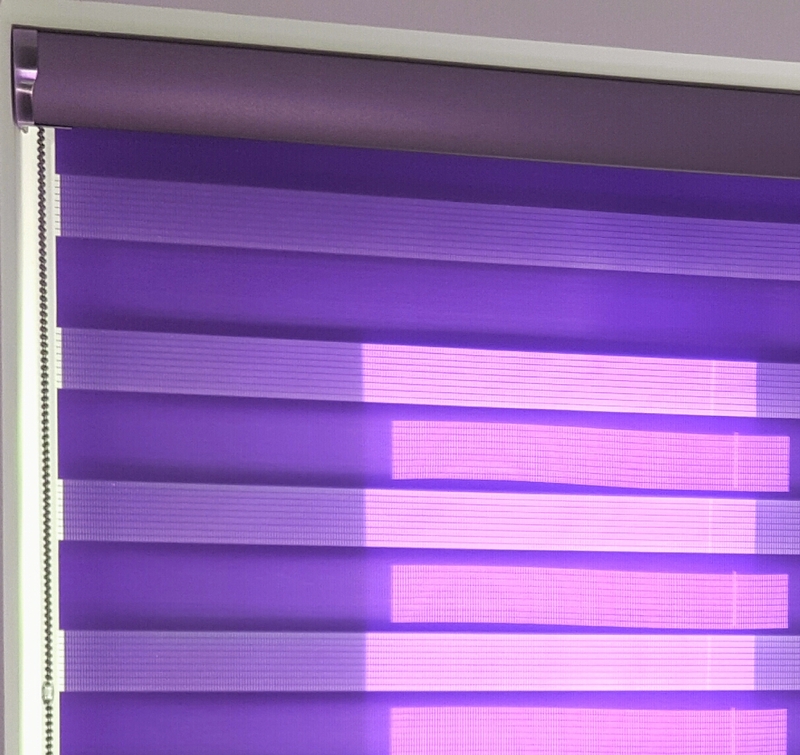 That is why we always use heavy usage parts, which will not fail you. 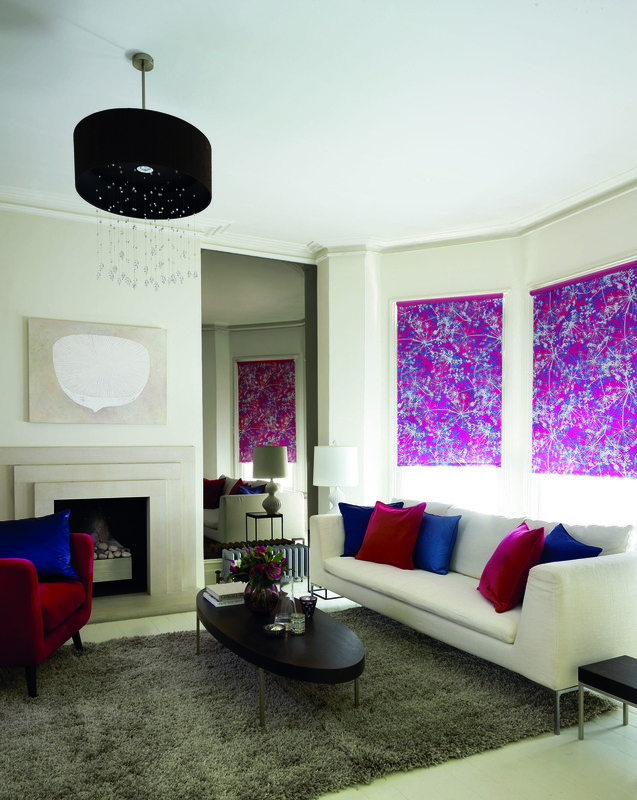 VIEW FABRIC COLOUR RANGE BY CLICKING LINKS ON LEFT: ECLIPSE, LOUVOLITE, OR FABRIC BOX. 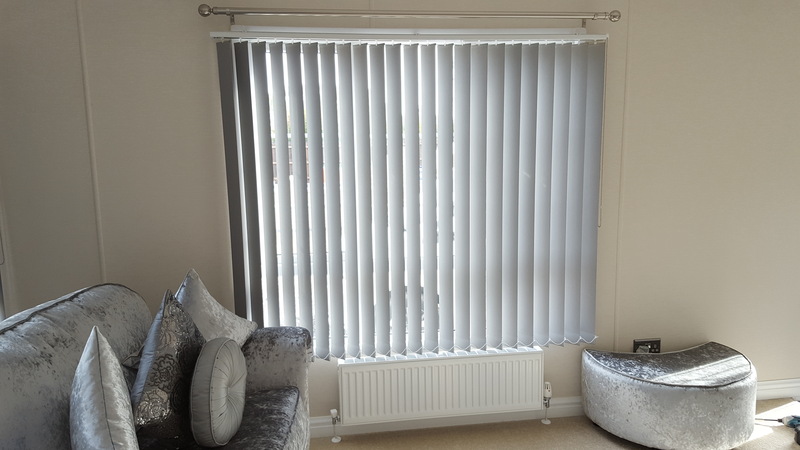 Roller blinds take very little space up inside a recess, and do not have to be lowered all the way to the sill, leaving a lot of useable space on the sill. 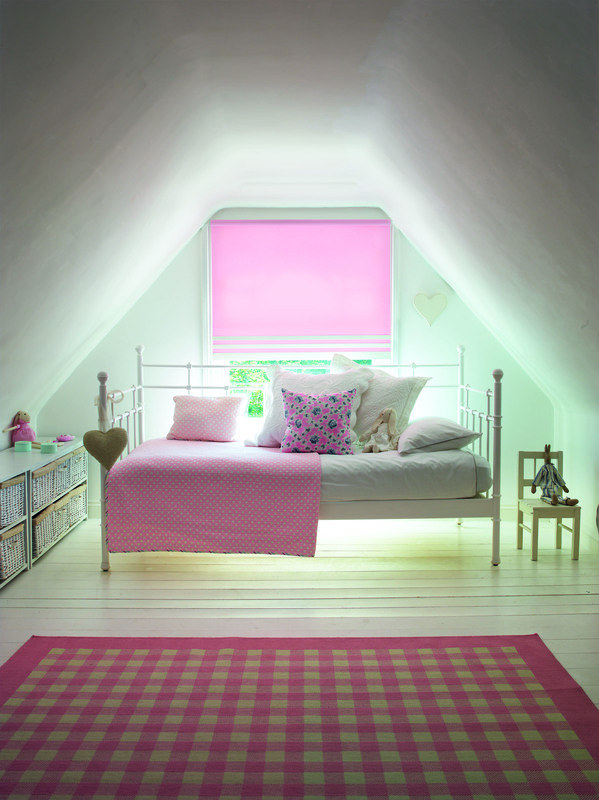 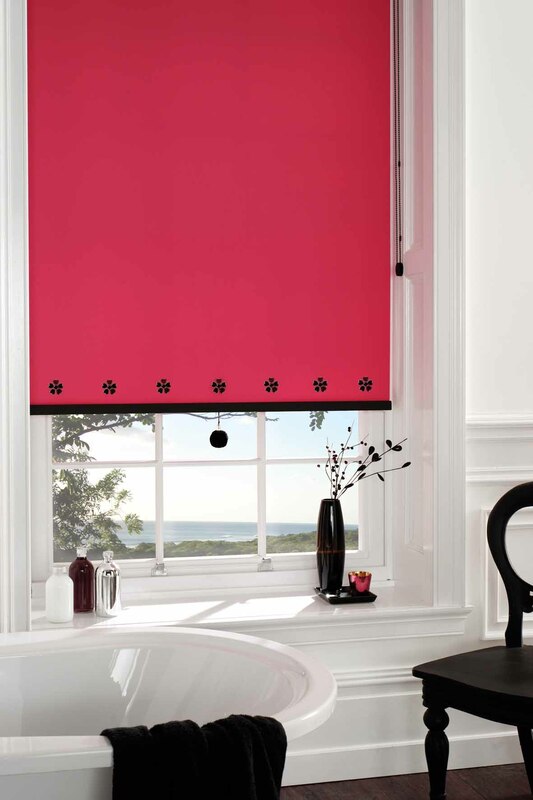 Roller blinds provide excellent privacy to sensitive rooms such as bedrooms and lounge areas. 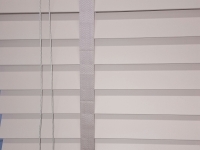 Easy to replace fabric. 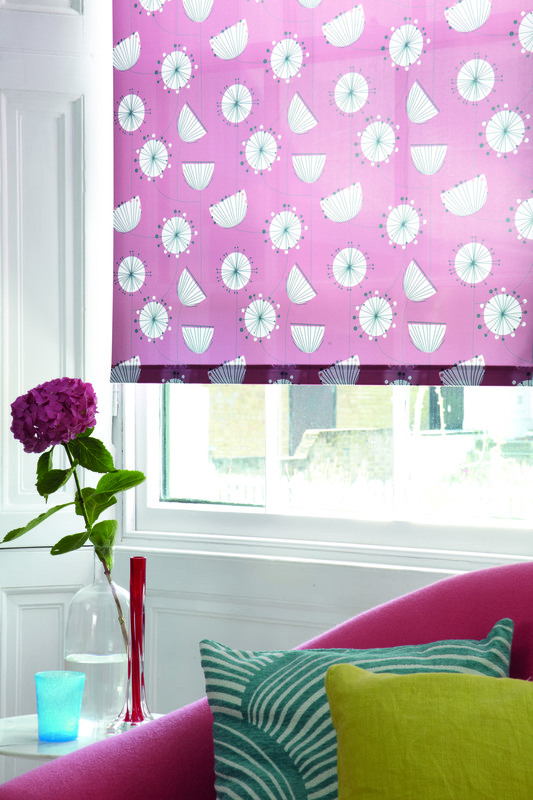 Once the fabric becomes undesirable, the fabric can be removed from the roller, and changed for another cloth. 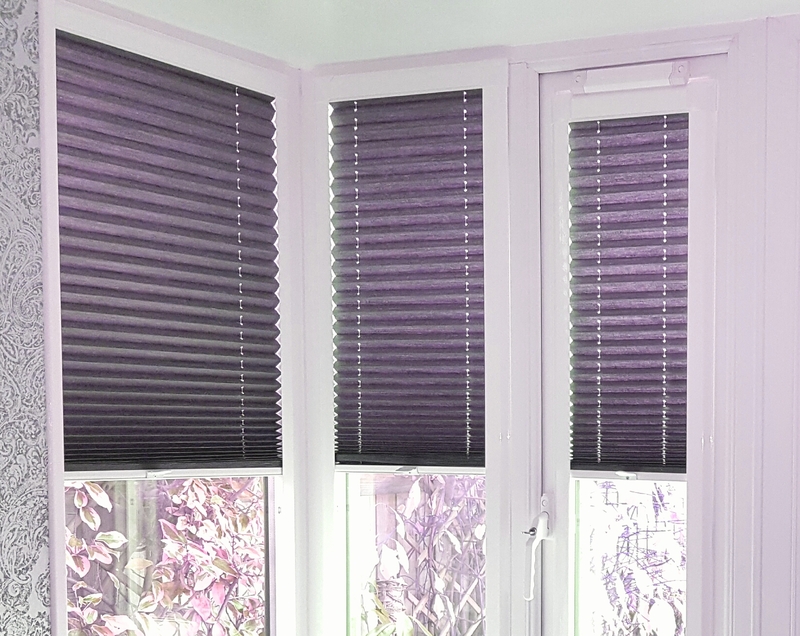 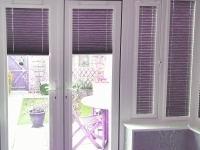 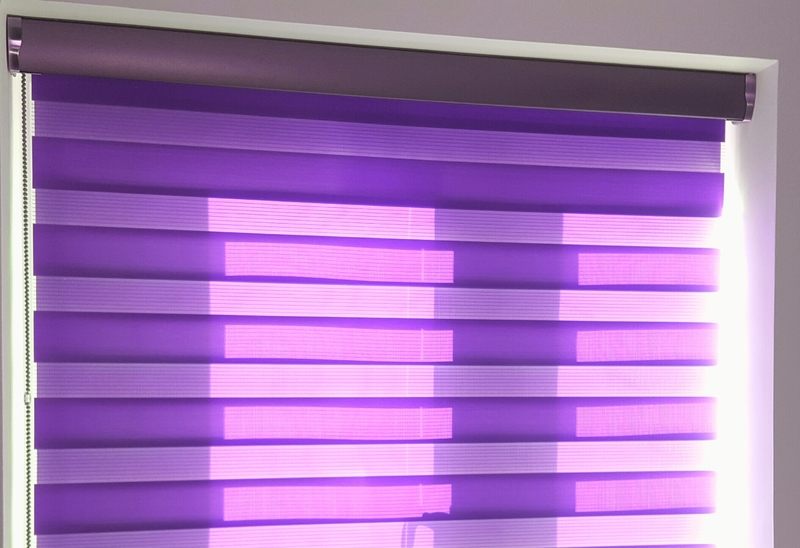 This reduces the cost of the blind, but also eliminates the installation cost altogether. 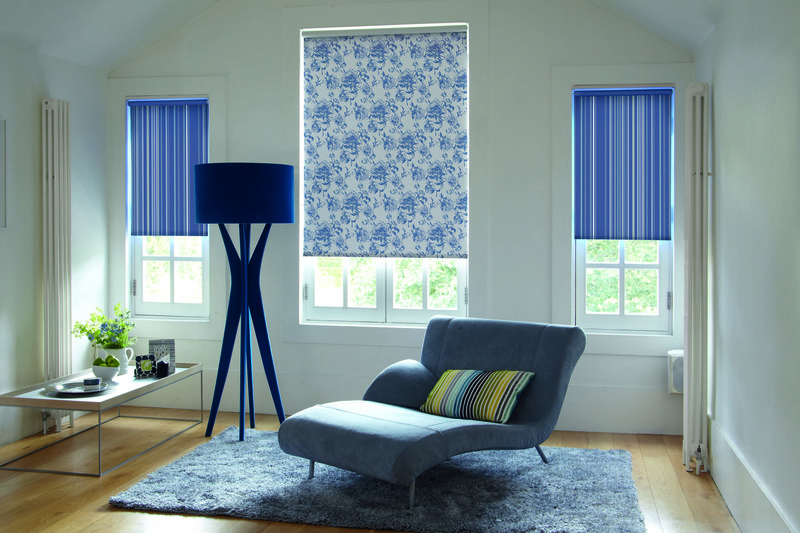 Fabrics are available for both a classic look, and a modern look. 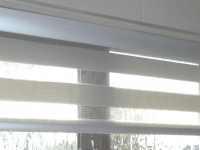 Robust heavy usage mechanisms guarantee a long life for the blind. 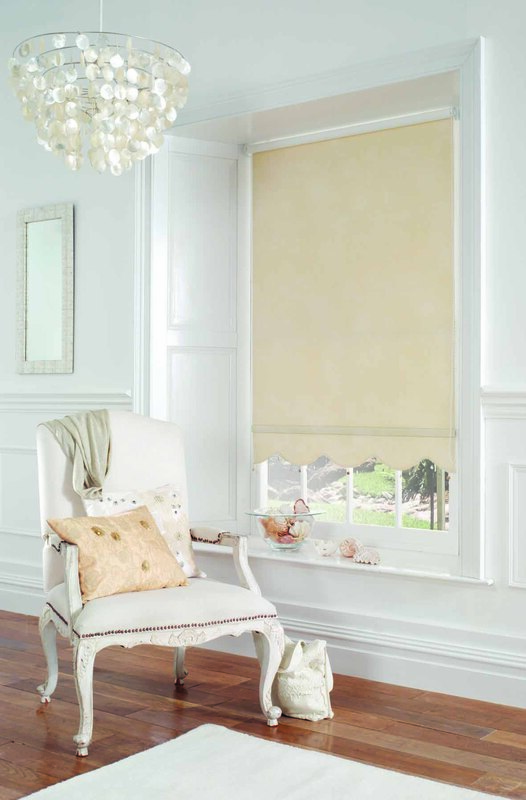 Scallop finishes provide a decorative look, which is always on show, even when the blind is pulled up. 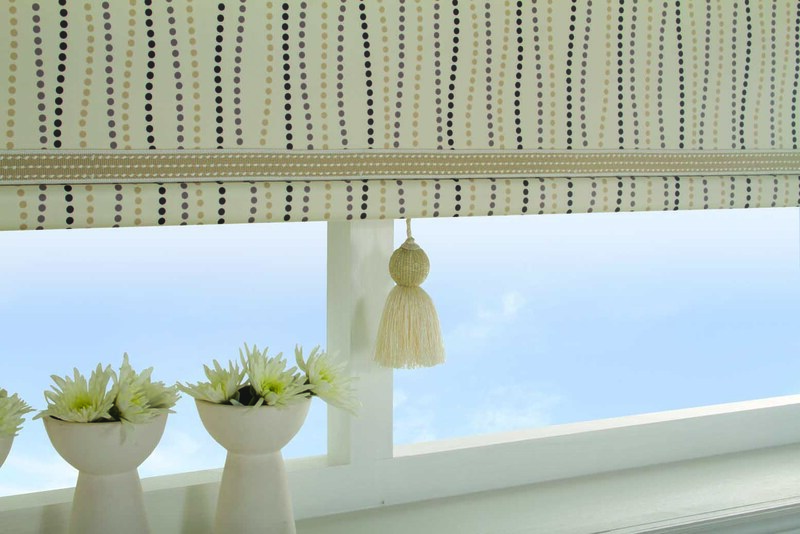 A scallop finish comes with a choice of braids, or can be left unbraided. 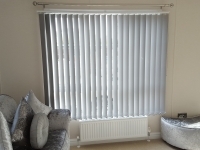 Poles are available in many wood and metal finishes. 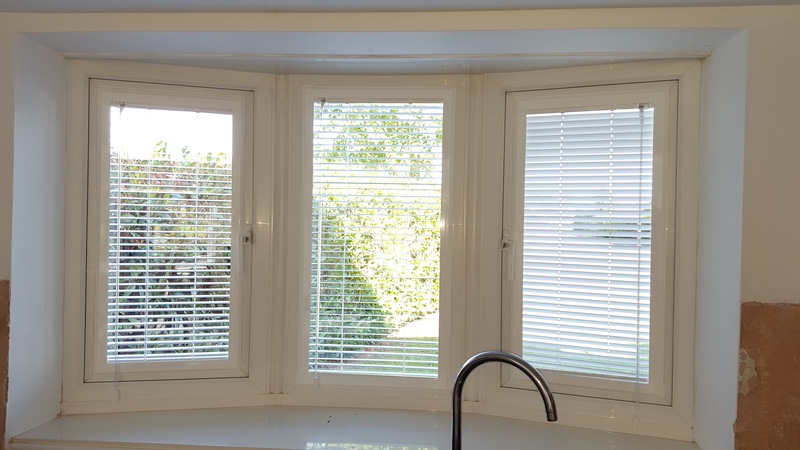 A turret finish comes with a choice of braids, or can be left unbraided. 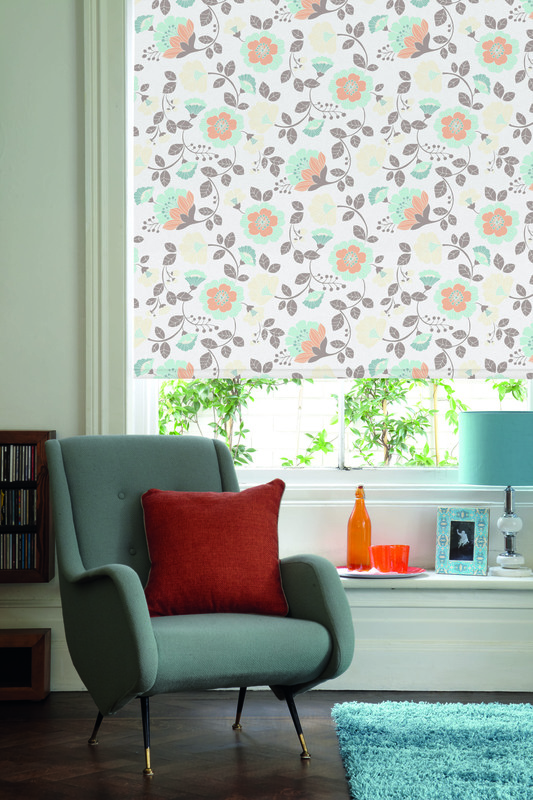 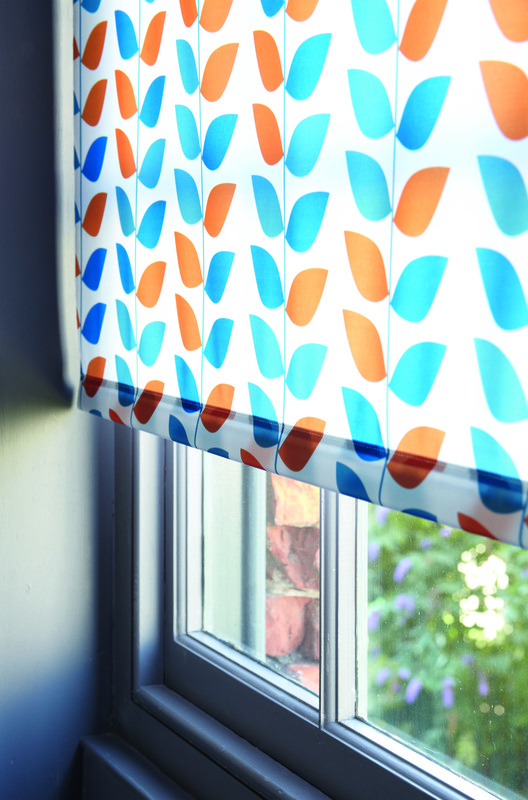 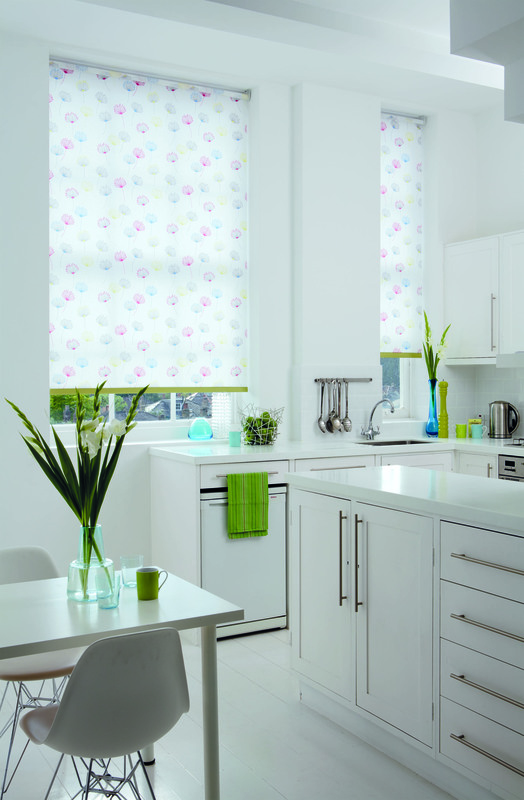 Eyelets are a recent style in roller blinds. 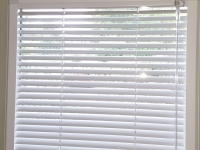 Blinds are usually finished with a straight edge. 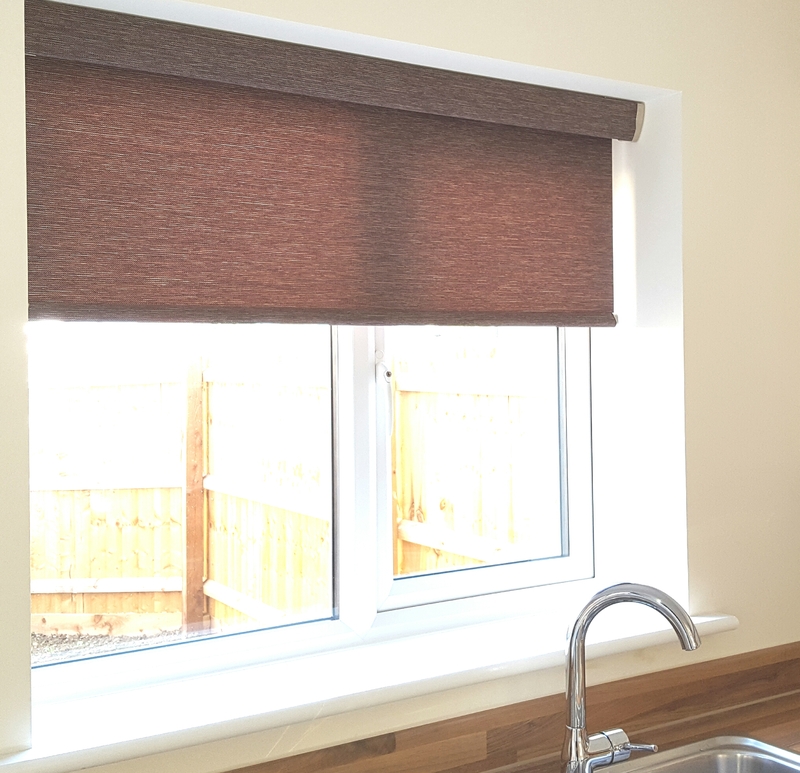 Eyelets are then placed along the bottom section of the blind to add a very modern tidy looking finish. 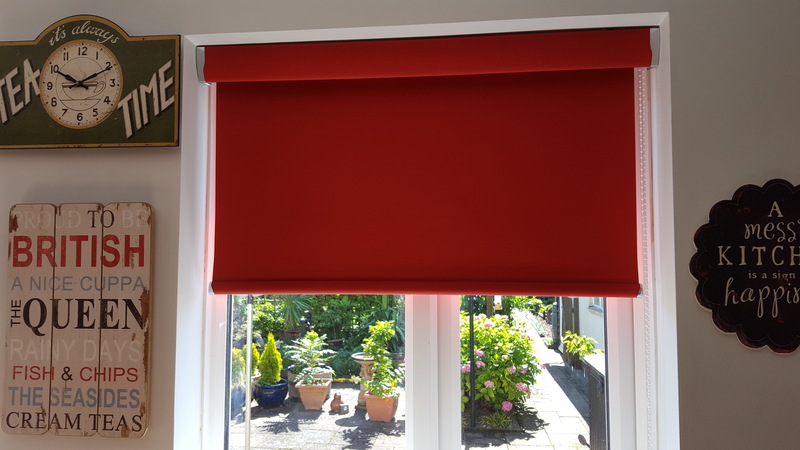 Standard roll – this is the traditional method of rolling a roller blind, where the fabric falls from the back of the roller. 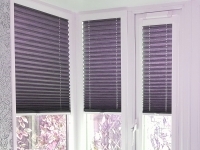 Reverse roll – this method of manufacture has become more popular since the massive installation of Pvc window. 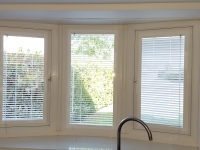 The handles of the Pvc windows usually project about 40mm from the frame. 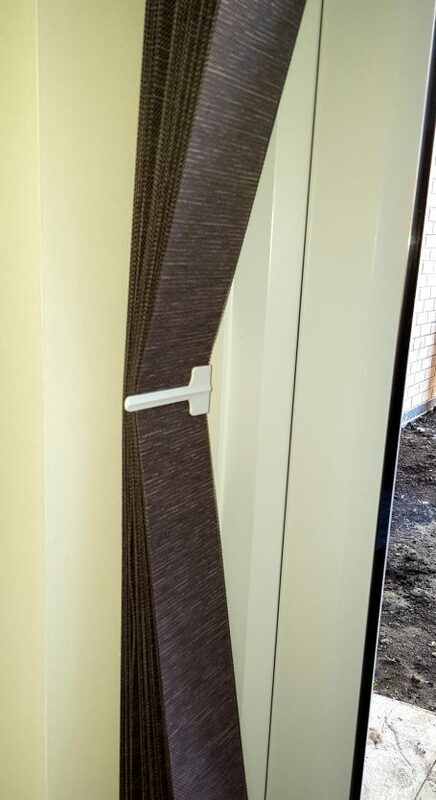 By using a reverse roll instead of the standard, the fabric can clear the handle with obstruction, and the blind can still be fixed to the window frame for a level fixing. 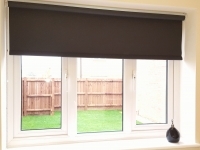 It also means that the blind can be installed closer to the window frame (as recommended). 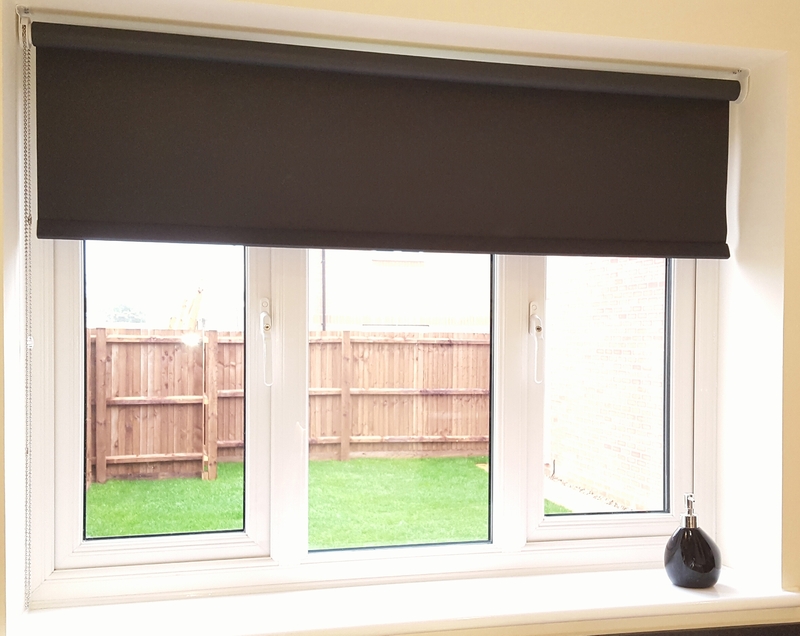 A Sidewinder control allows millimetre precision in control, and allows blinds which are positioned next each other to be lined up perfectly. 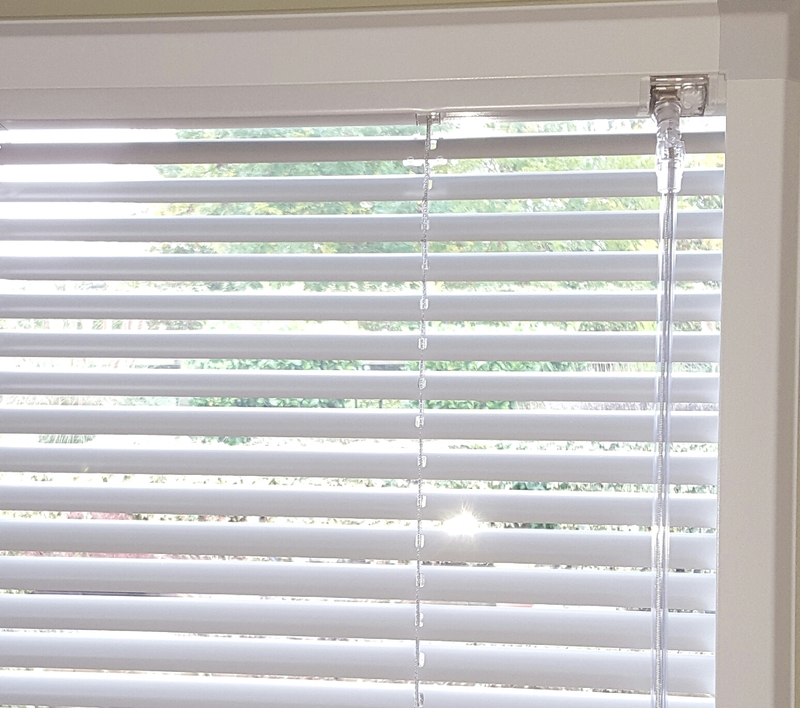 We use stoppers on the chain to set the height and bottom drops so you can’t over roll when pulling the wrong end of the chain. 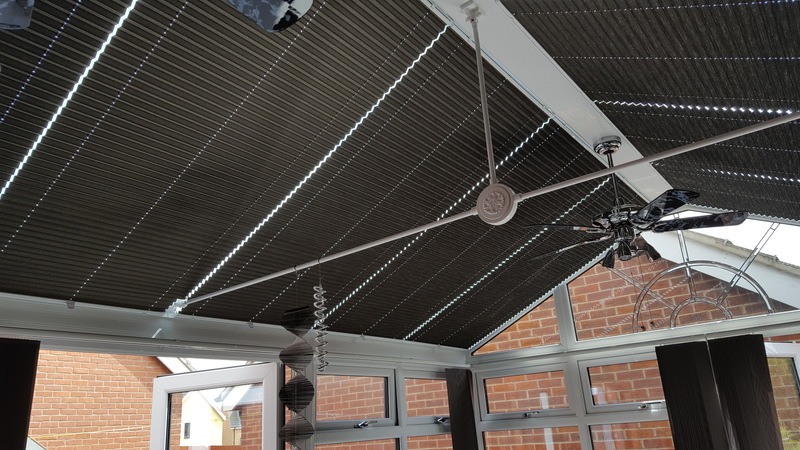 Sidewinders can be fitted with either a chrome nickel-plated ball chain, or a plastic ball chain (brown/white/grey). 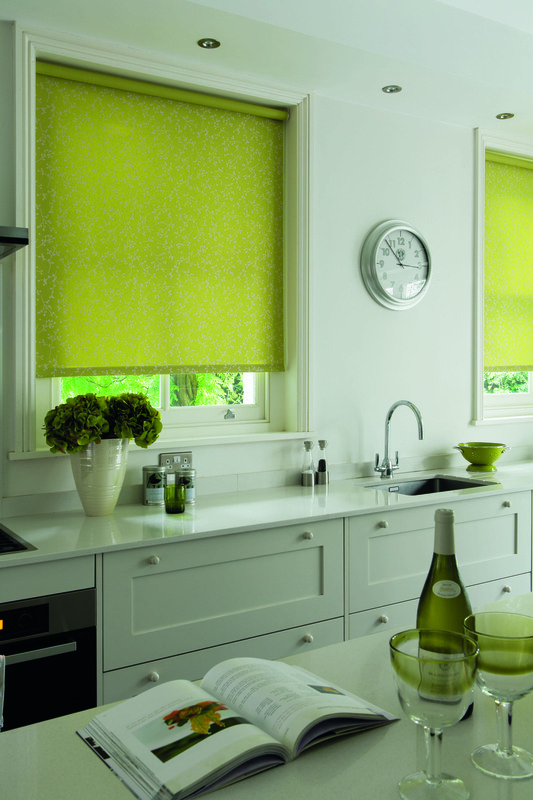 A spring pull is the traditional method of operation for a roller blind, however, it is not recommended since operation of the blind is considerably more difficult that when operated with a sidechain. 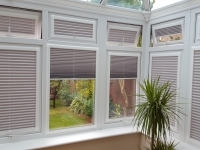 Sprung rollers have an option of either a light wood or dark wood pull toggle. 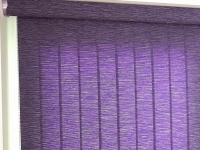 Special pulls are available at an additional cost. 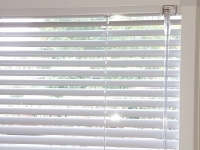 A sidewinder operated blind can have a wooden pull toggle for decoration if required, however, the customer must not pull the blind from the toggle, as it may damage the sidewinder mechanism. 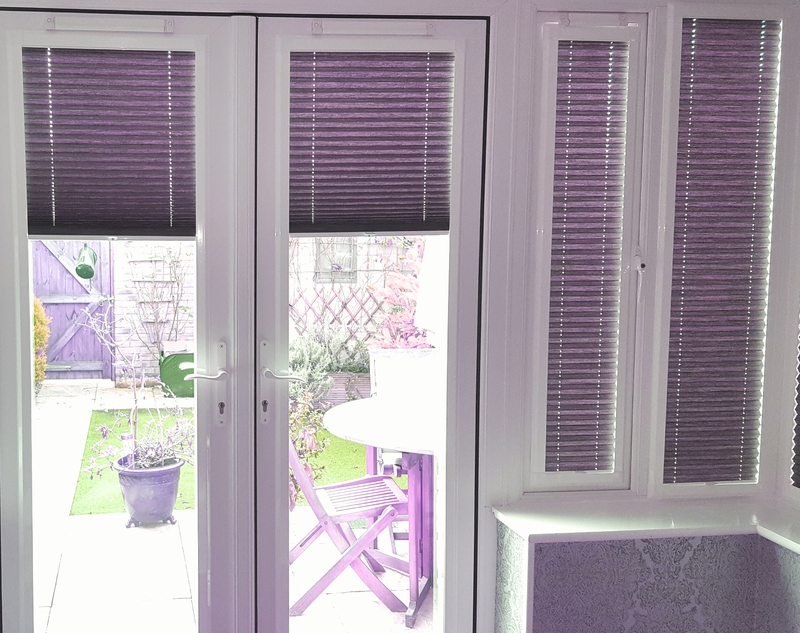 All roller blind brackets can be fixed either: top. 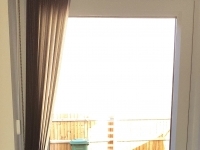 Side or face fix. 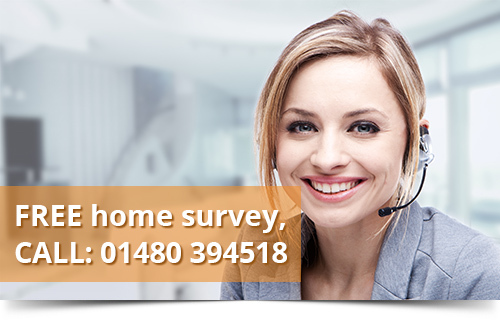 Face fixing or top fixing is recommended. 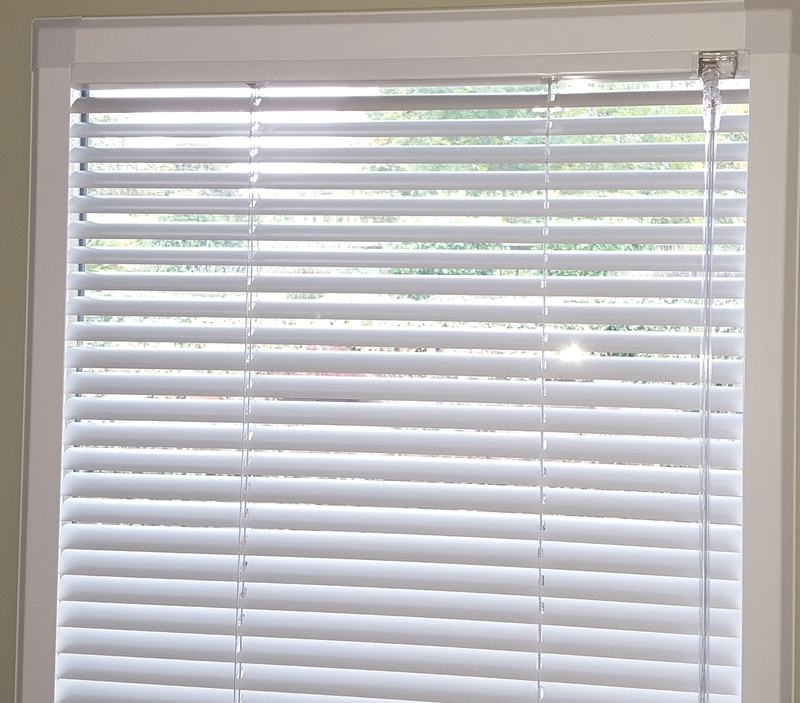 Standard – The standard bracket is good for most blinds. 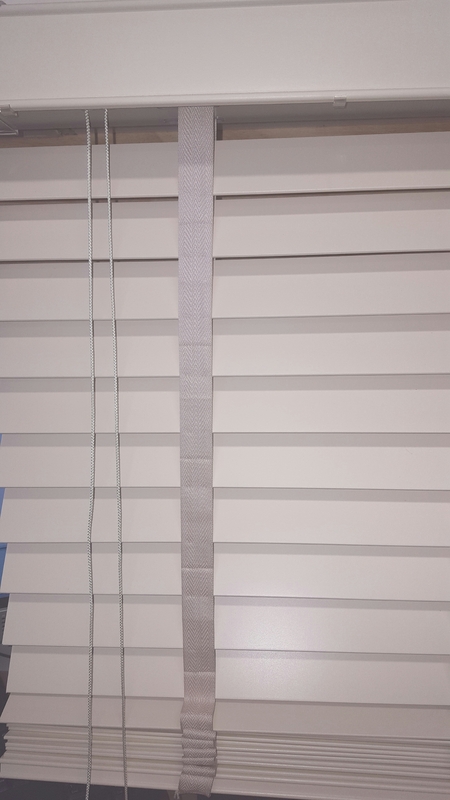 It projects just 50mm from the wall. 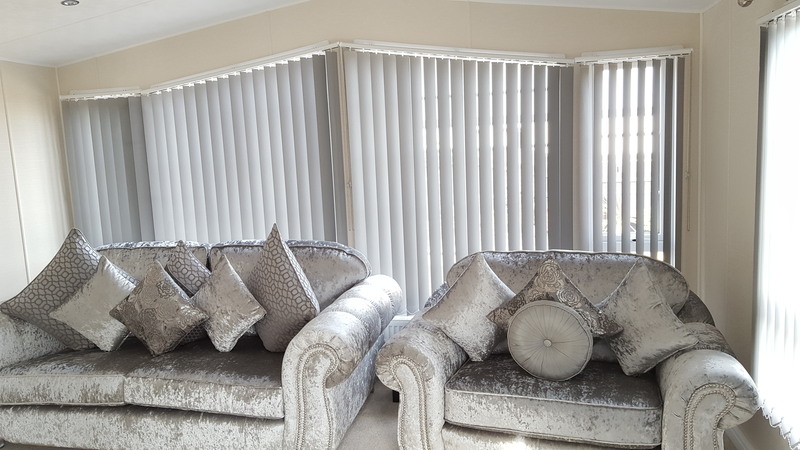 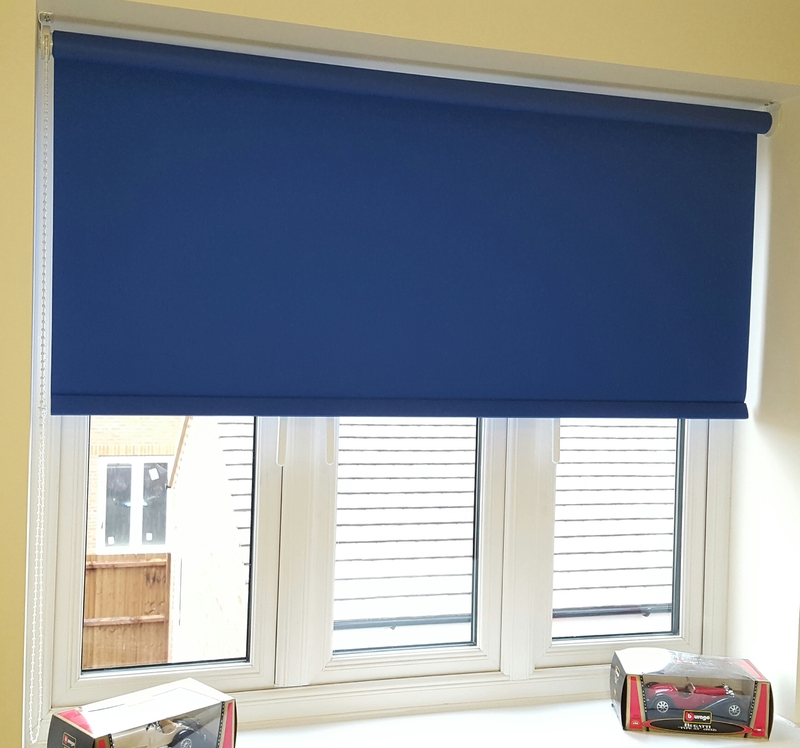 Extended – The extended bracket is the same as the standard, but projects approx 60mm, and is used mainly on blinds with a longer drop, since the fabric will make a bigger roll, the brackets needs to be able to accommodate a larger roll. 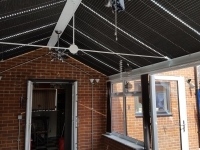 Standard Metal brackets. 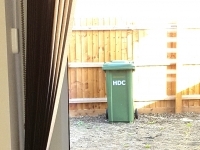 Have similar dimensions to the plastic moulded bracket. 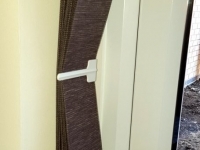 This bracket is stronger than the plastic, but doesn’t have such an attractive finish. 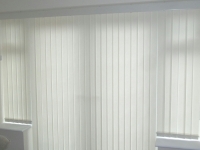 It is mainly used in commercial situations. 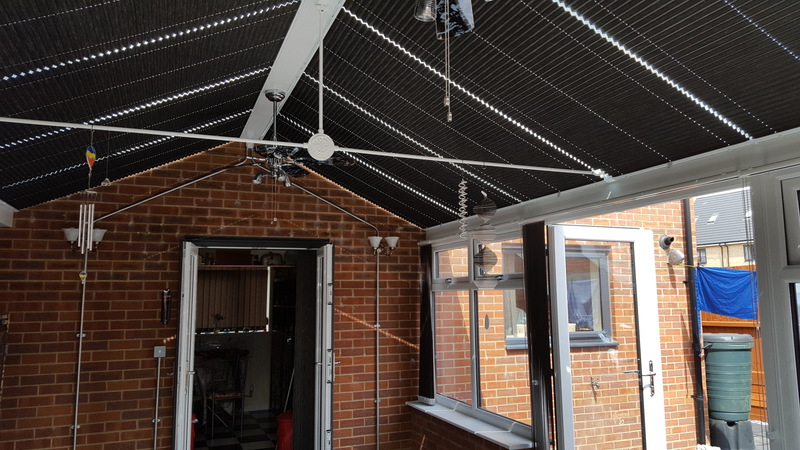 Extended metal brackets. 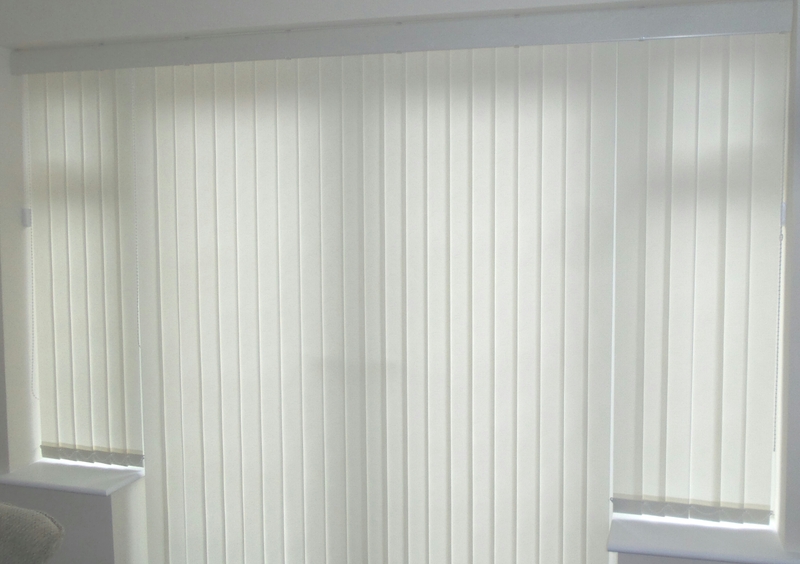 This bracket has the same look as the standard metal bracket, but projects the blind approx 60mm from the wall. 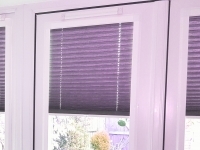 It is used to clear obstacles such as window handles, where a reverse roll would not be suitable. 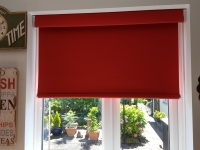 The minimum size for a roller blind is 100mm for a sidewinder-operated blind. 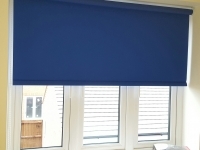 It must be pointed out however, that a blind of 100mm wide cannot be expected to operate normally, since it has no weight. 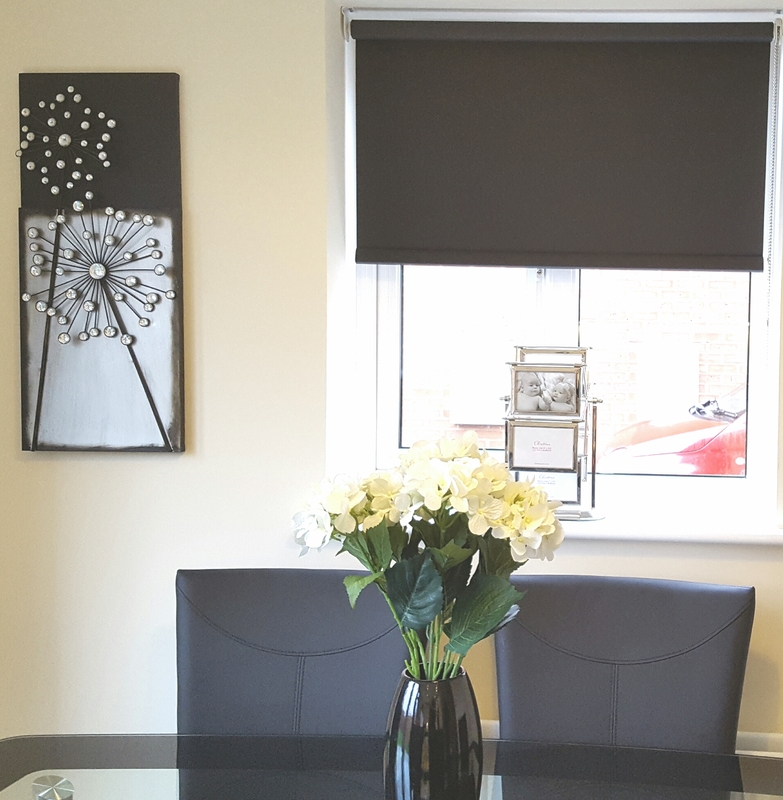 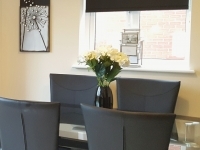 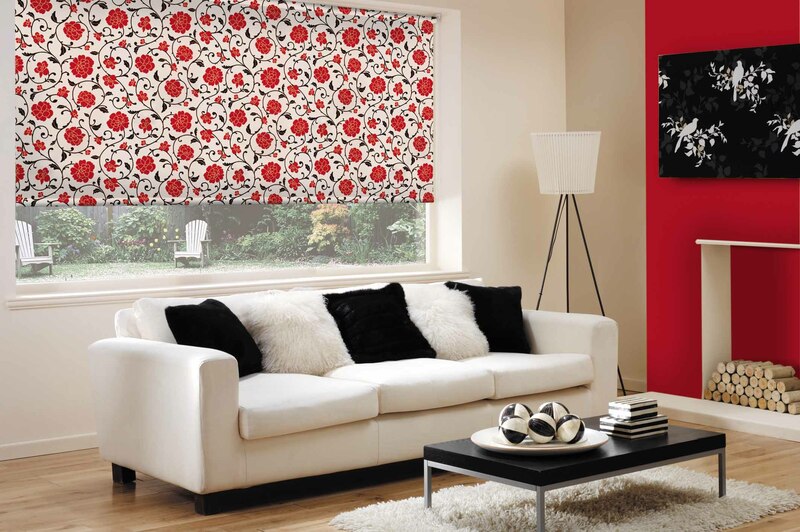 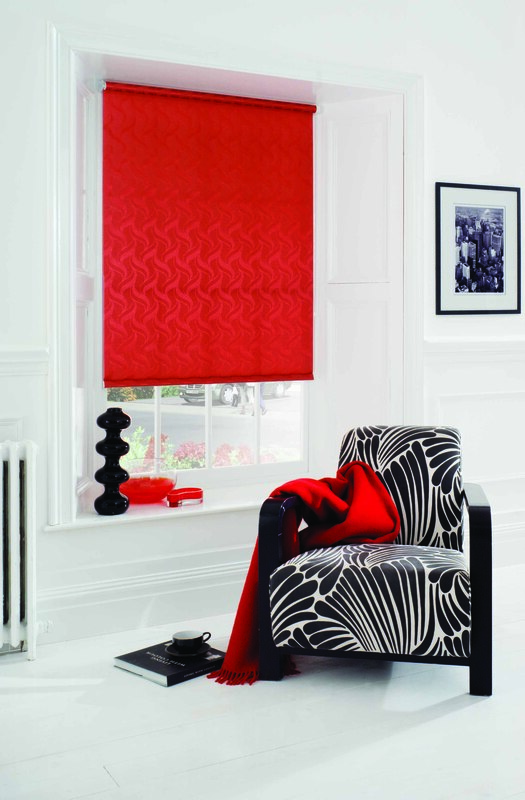 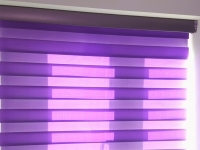 Roller blinds will operate normally from approx 400mm wide for a smooth finish flexible fabric. 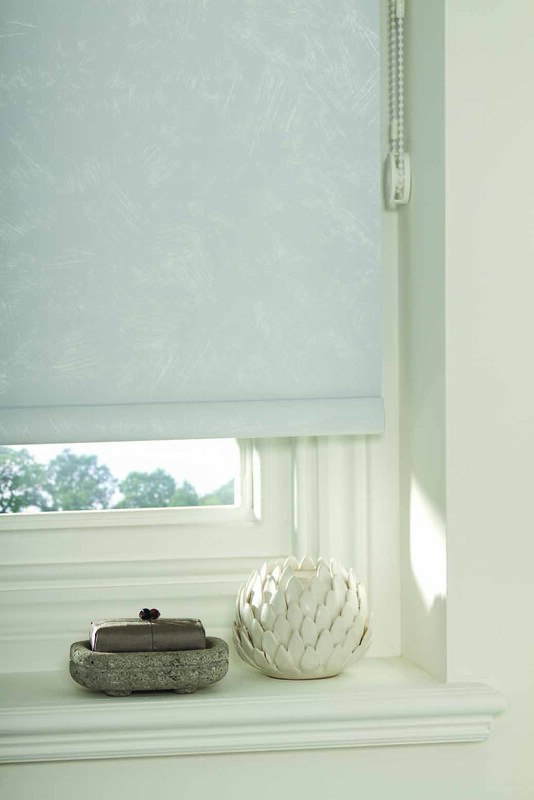 Stiffer and thicker fabrics make the rolling of the blind a little more difficult to achieve smoothly. 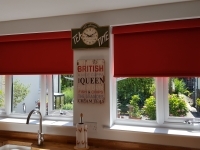 The maximum size for a roller blind is 2450mm wide on a standard 32mm roller tube. 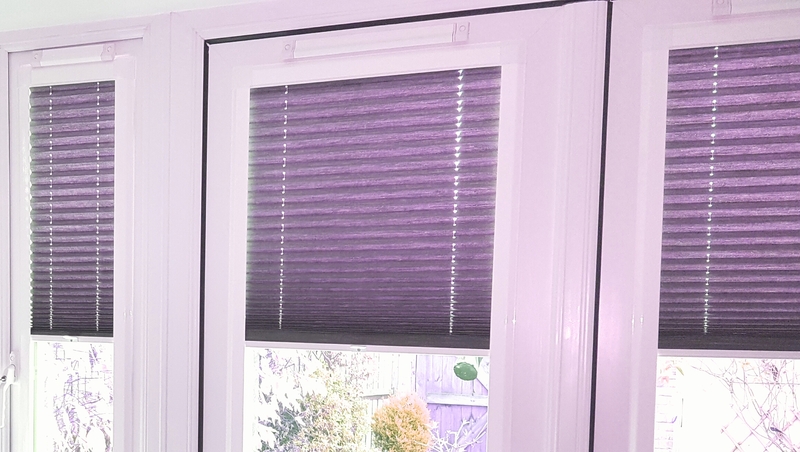 Blinds over this size usually have up-rated mechanisms, and are therefore going to be more expensive, and will take up more space in the recess. 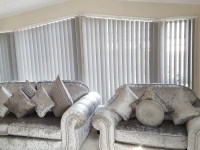 The maximum recommended size is 3000mm wide. 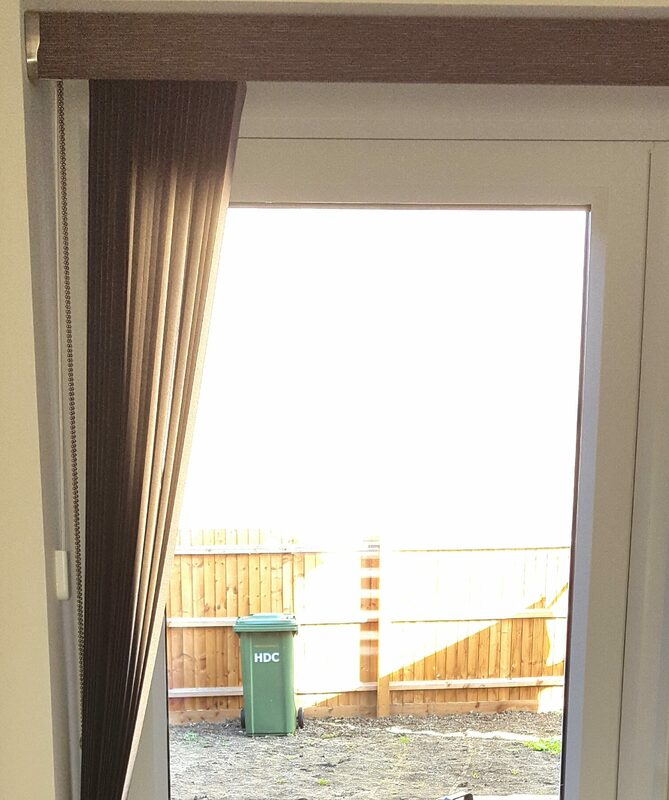 Anything over this size needs special application consideration. 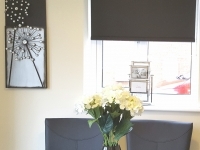 The minimum size for a roller blind with a spring mechanism is 350mm approx. 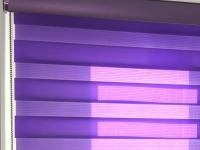 and the maximum is the same as that for a sidewinder mechanism. 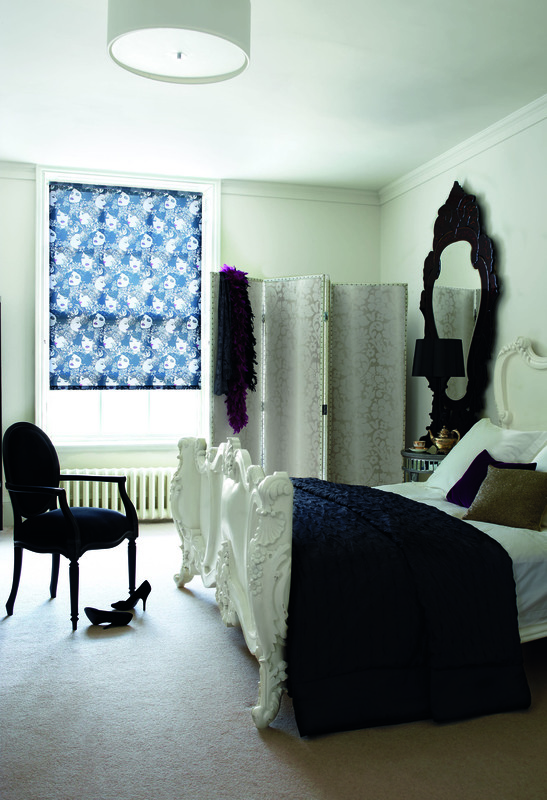 Blackout fabrics will help provide an 80% blackout effect if there are no other curtains in the windows. 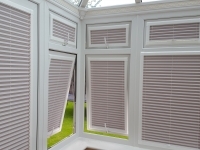 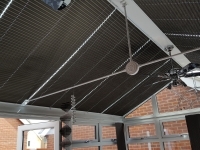 Usually fitted to the Pvc frame of the conservatory, and manufactured with a reverse roll (of the front of the roller) to clear the window handles. 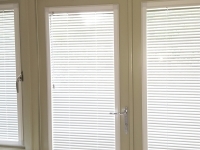 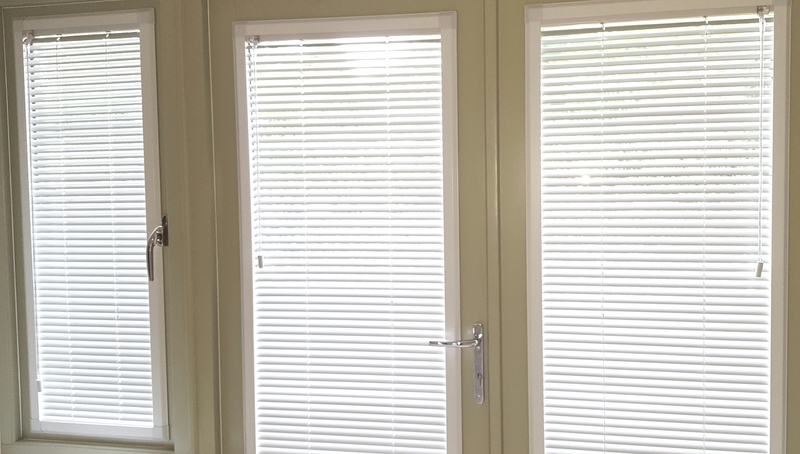 On opening doors (excluded sliding doors), the blind is usually manufactured with a standard roll (off the back of the roller) so that the fabric goes behind the door handle. 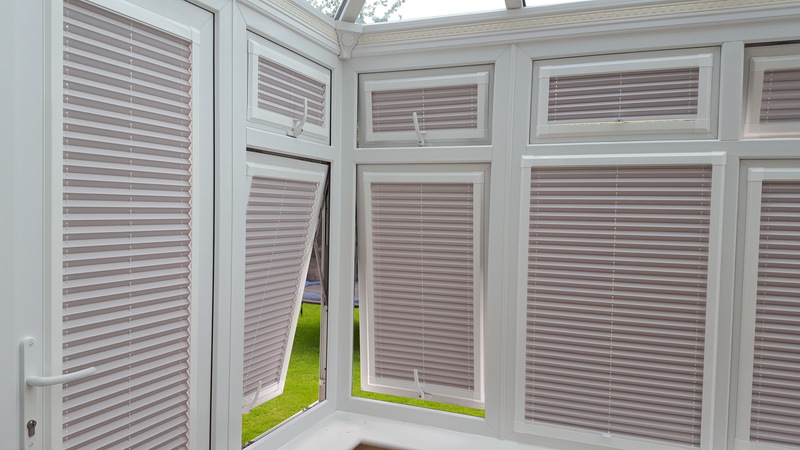 Best fitted close to the window, leaving as much of the sill space as useable as possible. 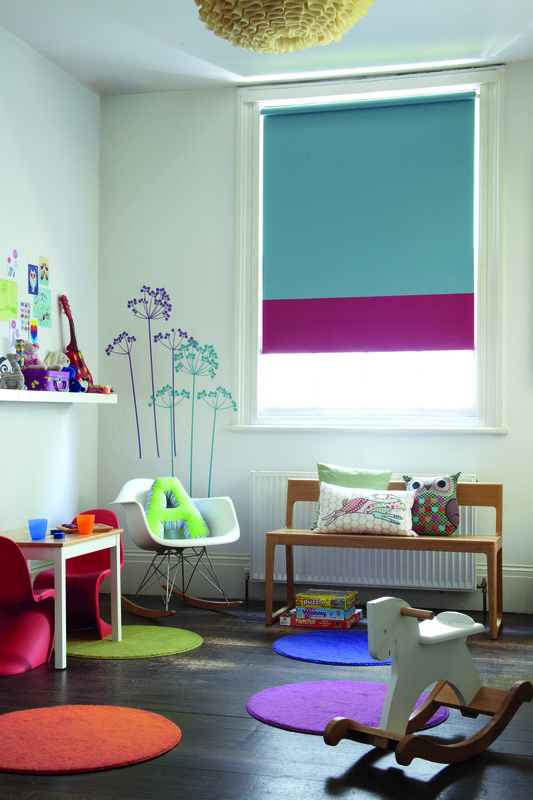 If a blind is going to get damp, then a fabric that is coated for moisture resistance should be chosen. 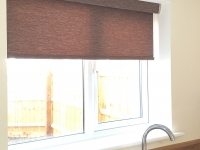 If the blind is going to get wet from shower or bath splashing, then a soft Pvc fabric should be chosen, such as those from the ‘easy wipe’ range.